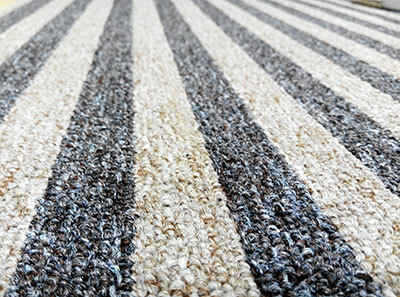 The need for cheap solutions has led manufacturers to produce synthetic carpets, but these cannot supersede the beauty, quality and resistance of wool rugs. They are more expensive than other rugs, but they are uniquely beautiful, fire resistant and don’t absorb that much dirt and stains. Of course, the minute we place a carpet at our homes, we cannot avoid stains or bad odors, but if you want your wool rugs to last for a long time and keep their primary beauty, you must take care of them. It goes without saying that professional carpet cleaning in California is the best solution for carpet stain removal and odor removal, but there are some things you can also do on your own. 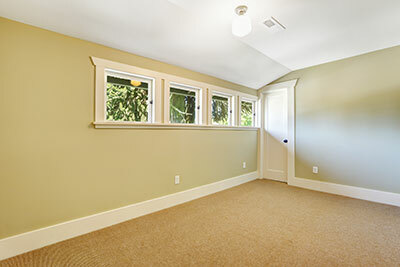 * The best method for carpet cleaning is vacuuming cleaning on both sides. Twice a week is enough to remove the dirt on the surface. * You can remove mud or dirt by hand, if the vacuum cleaner doesn’t collect it. If you are dealing with stubborn stains, you should buy detergents suitable for wool and follow the instructions. 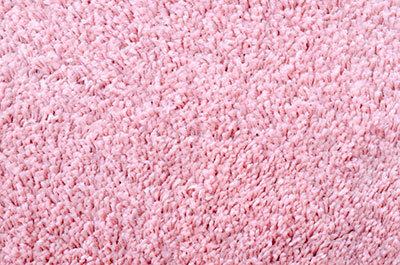 You can try cleaning a spot first before you proceed with rug cleaning of the entire surface. * If you can carry the rug, place it outside and pour some water to remove the detergents, but you must make sure it is very well dried before you place it on the floor again. * Carpet steam clean is a usual procedure that is not harmful to the fibers and colors of rugs, but it is recommended to be performed by a professional rug cleaning service in Tarzana. 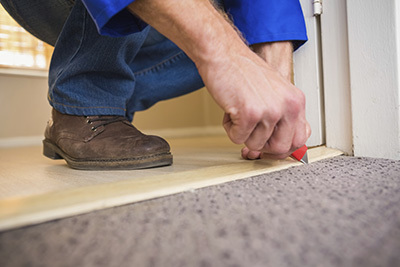 The experts can inspect the rug for more stains and achieve stain removal with their ecofriendly products, which would leave a fresh smell on your carpets and guarantee their cleanliness.